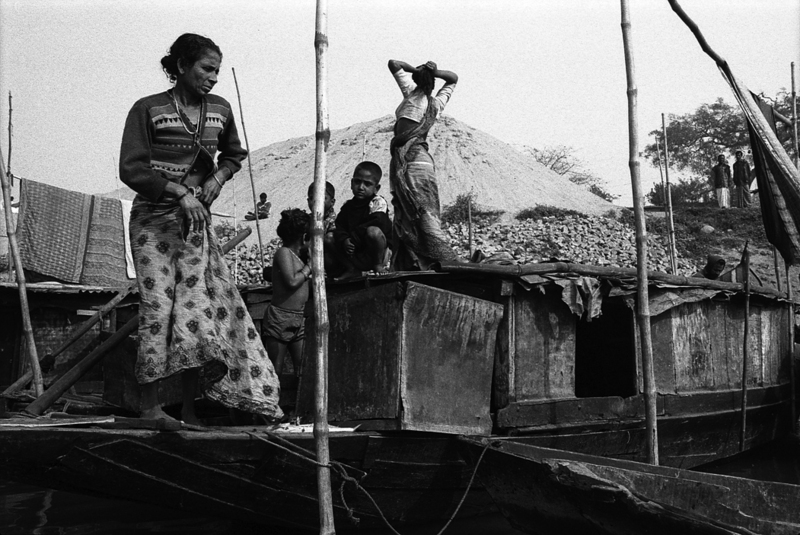 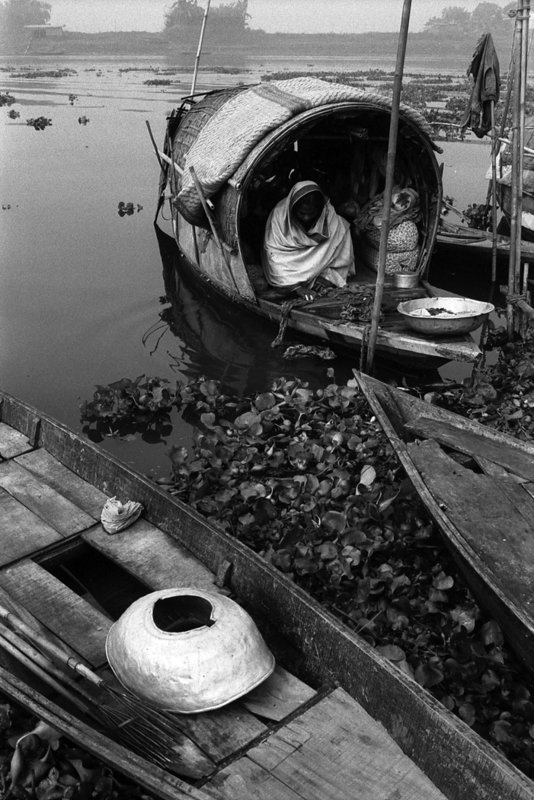 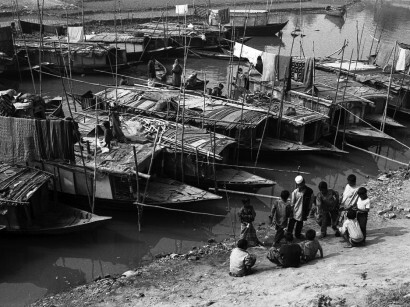 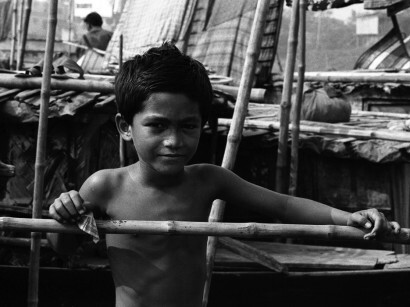 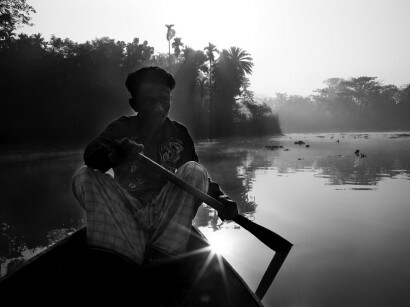 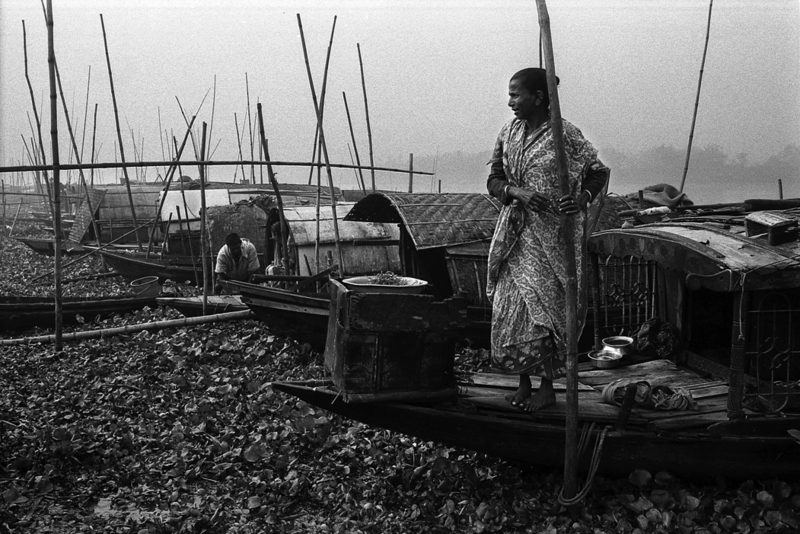 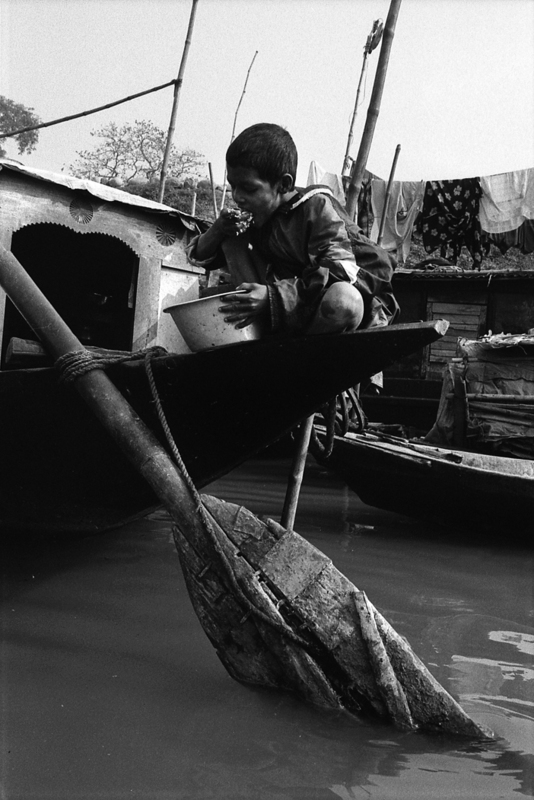 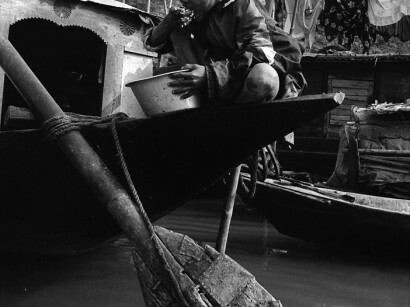 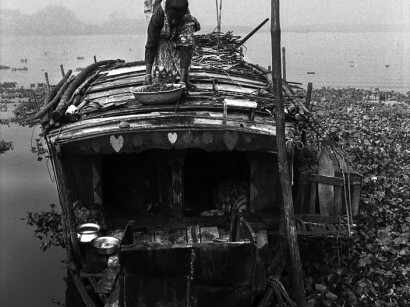 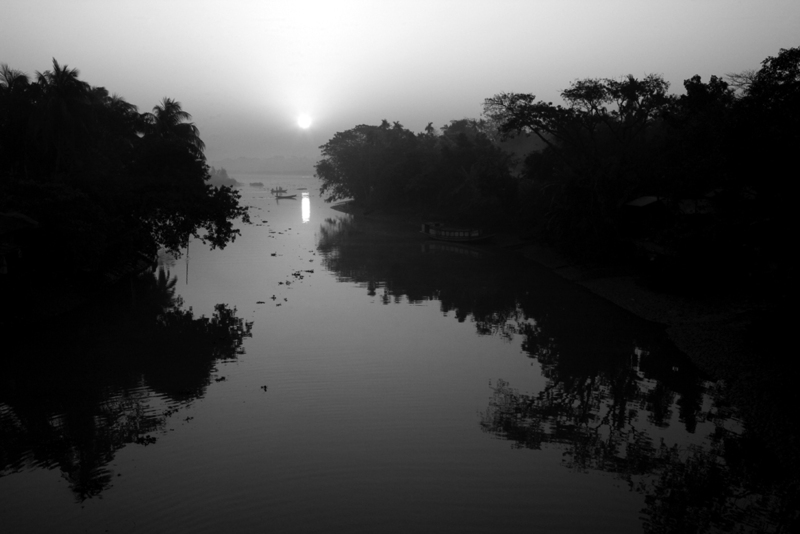 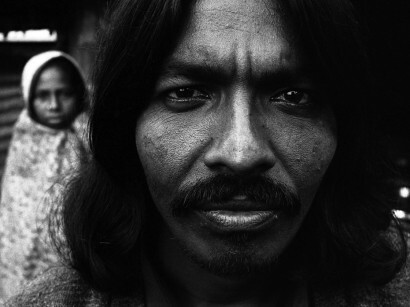 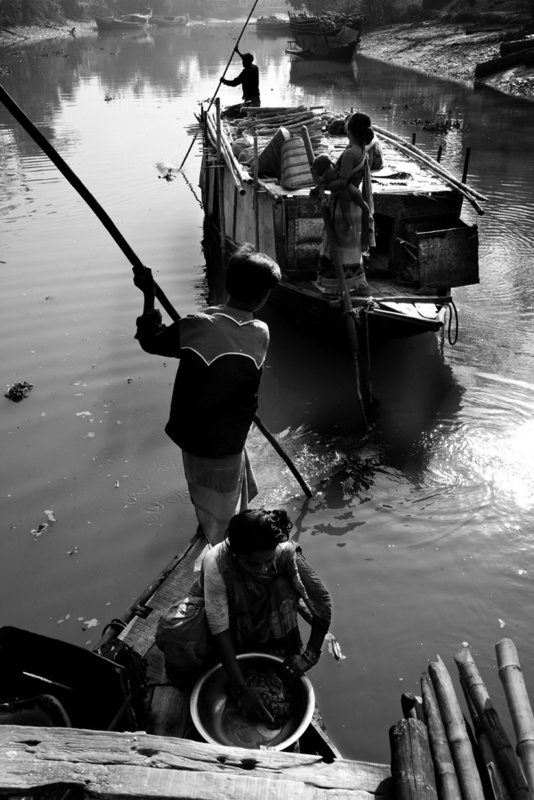 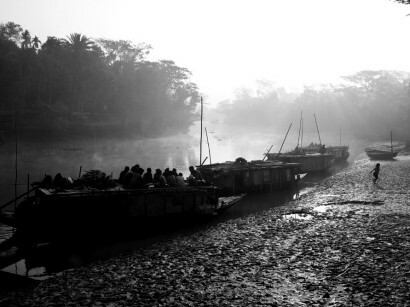 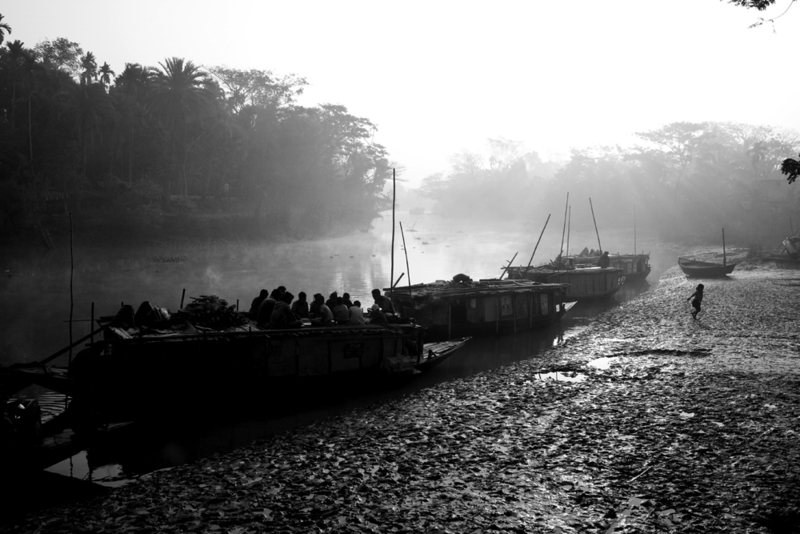 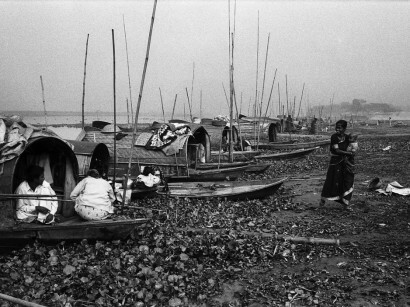 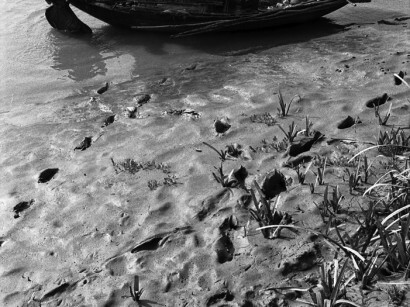 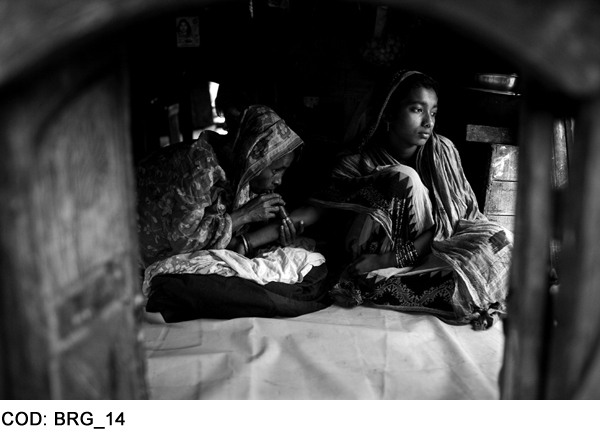 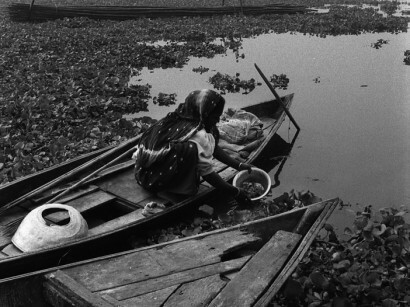 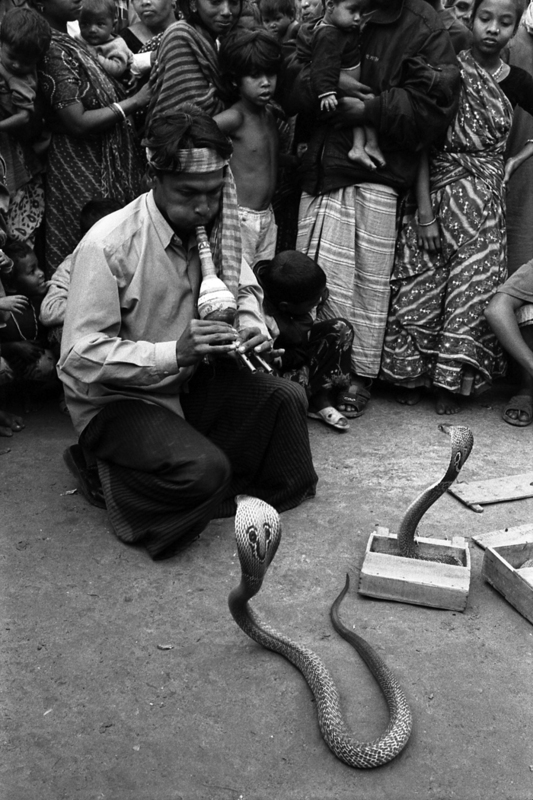 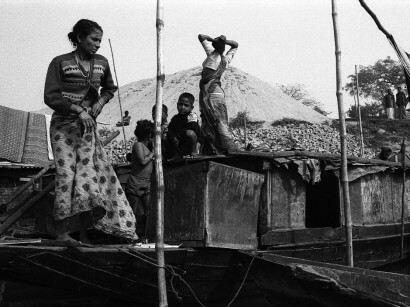 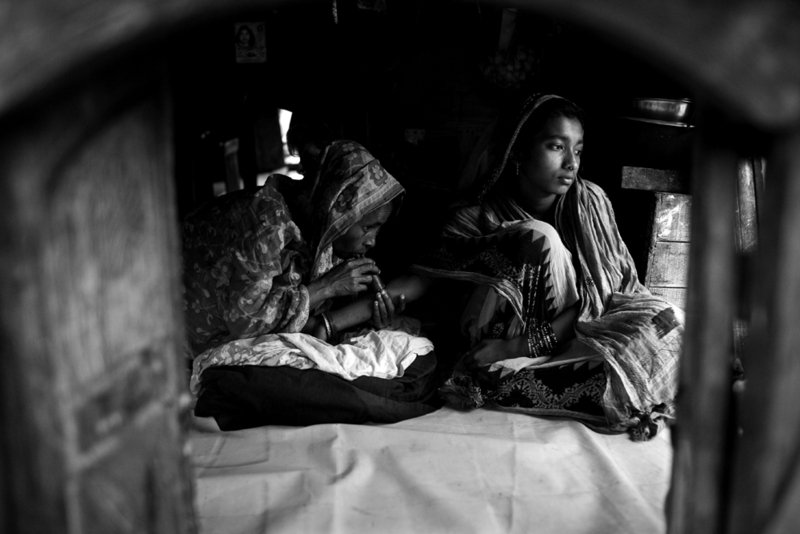 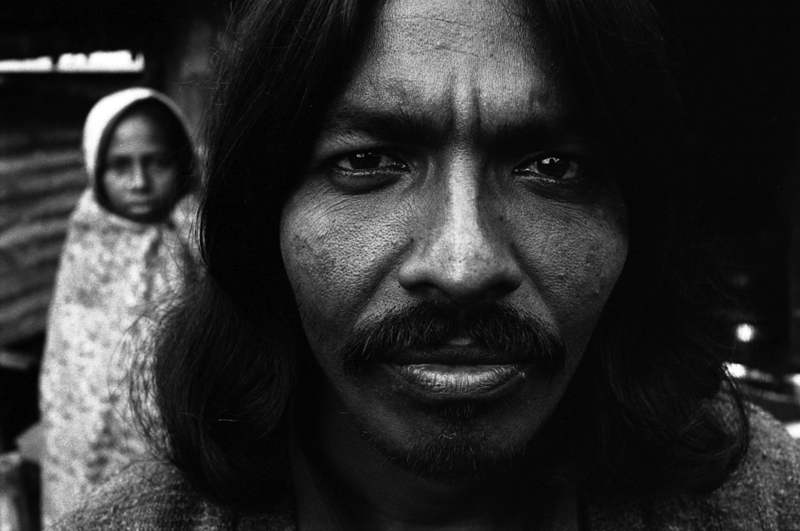 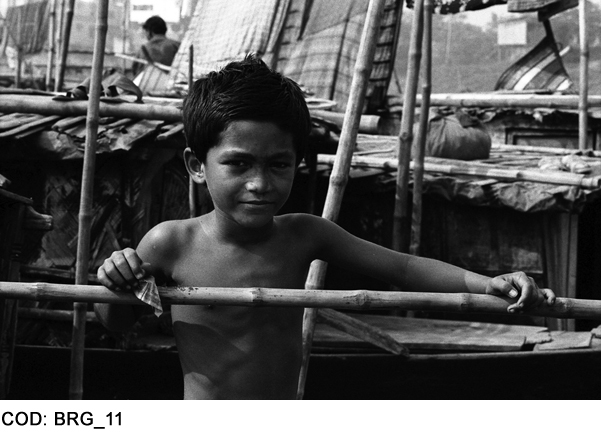 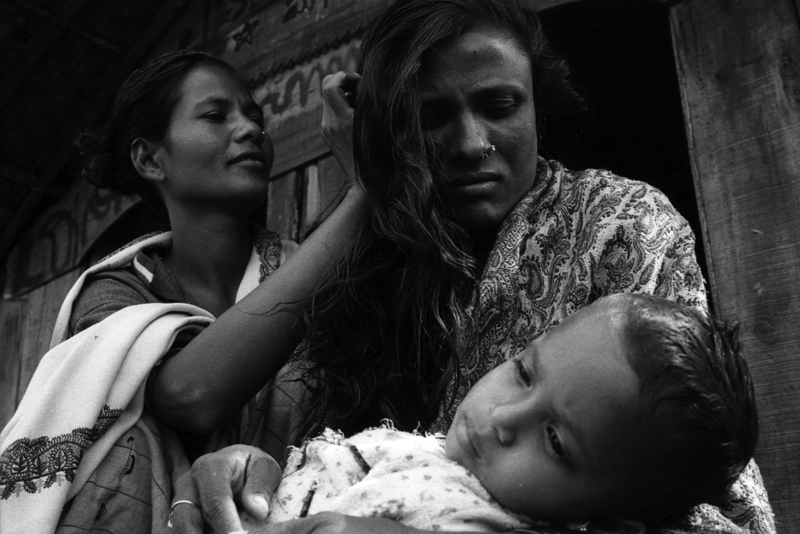 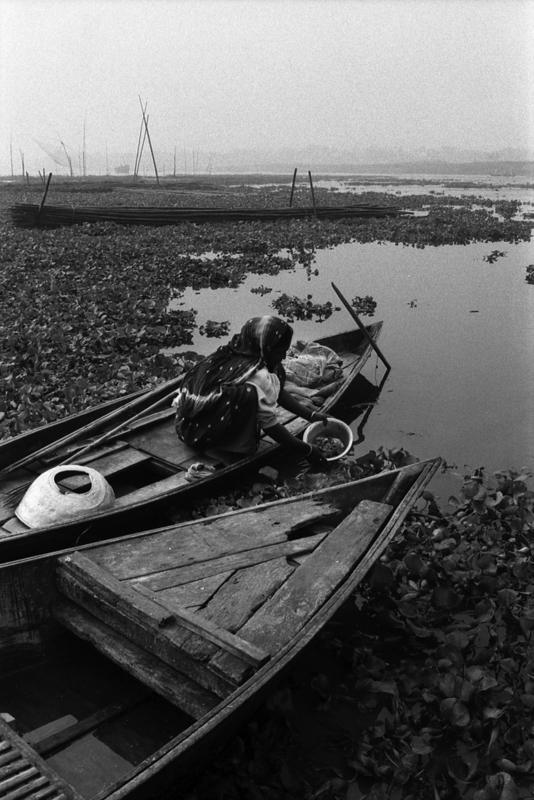 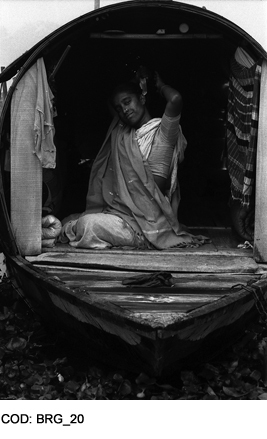 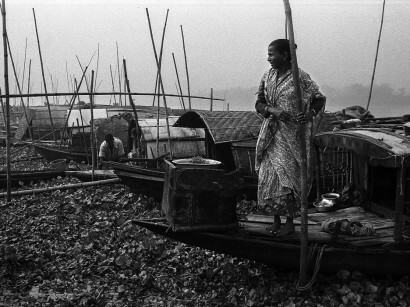 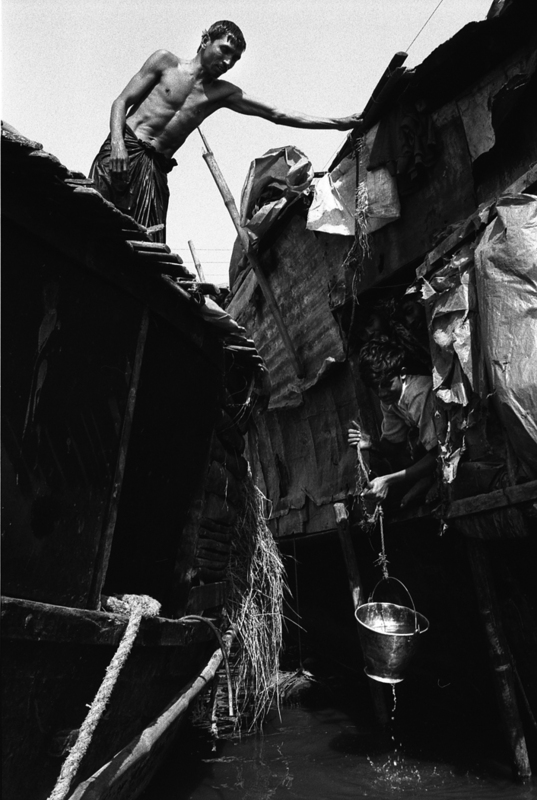 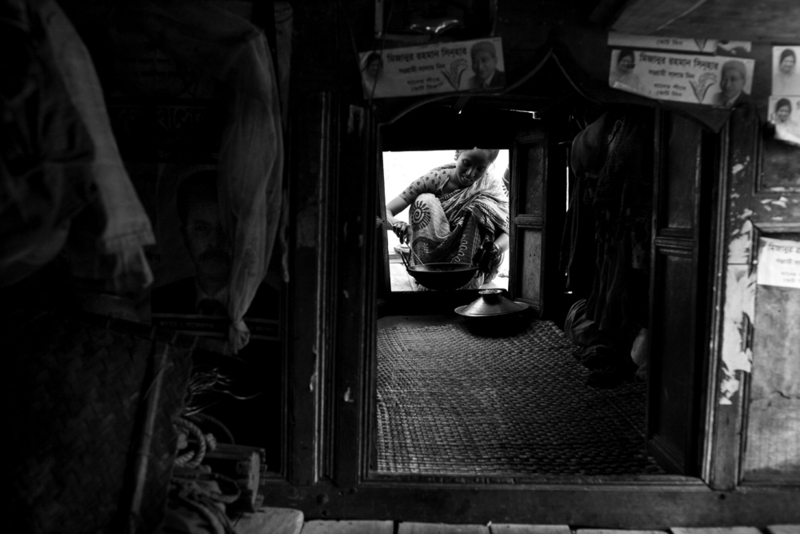 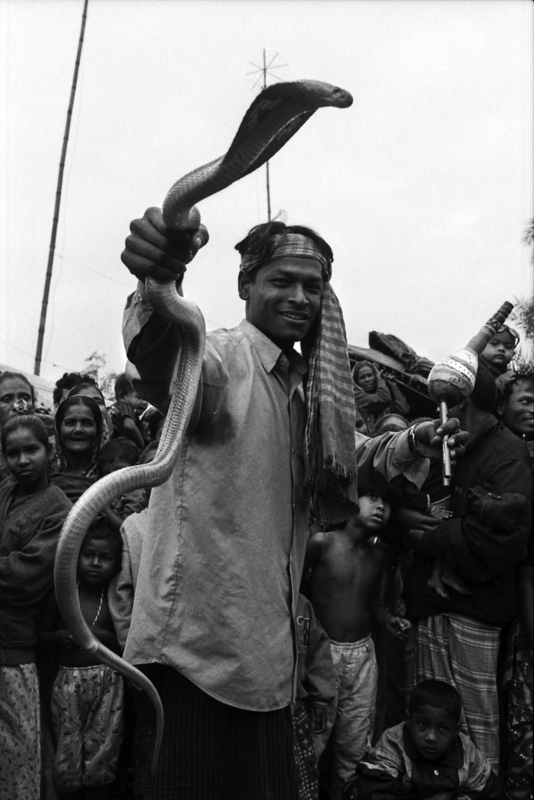 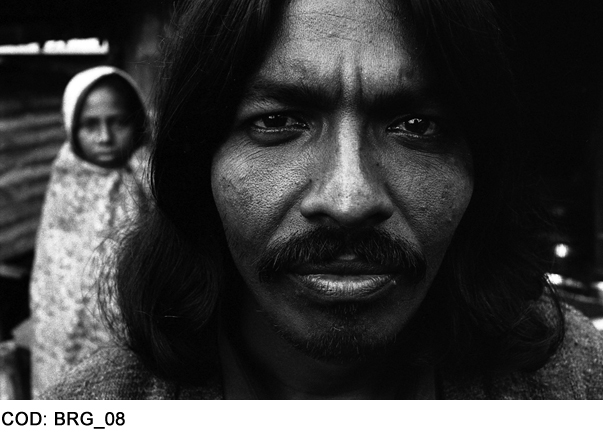 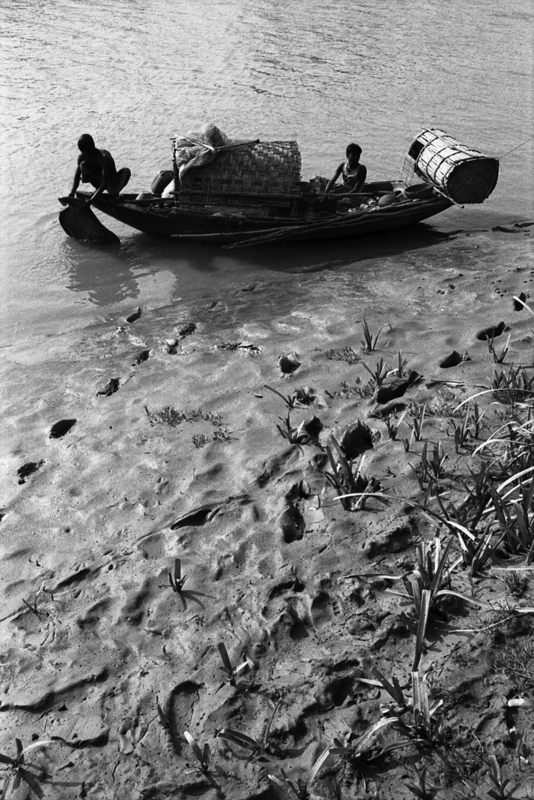 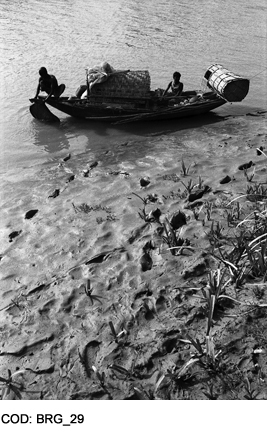 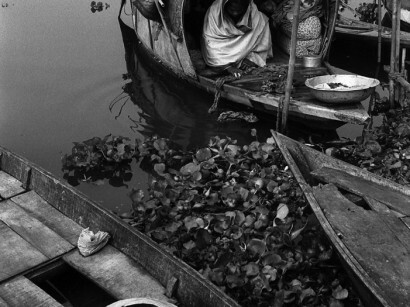 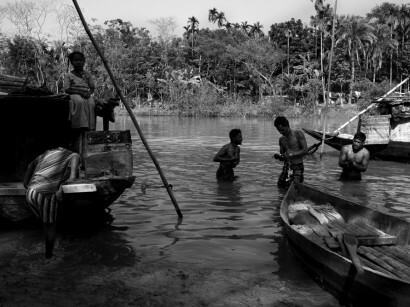 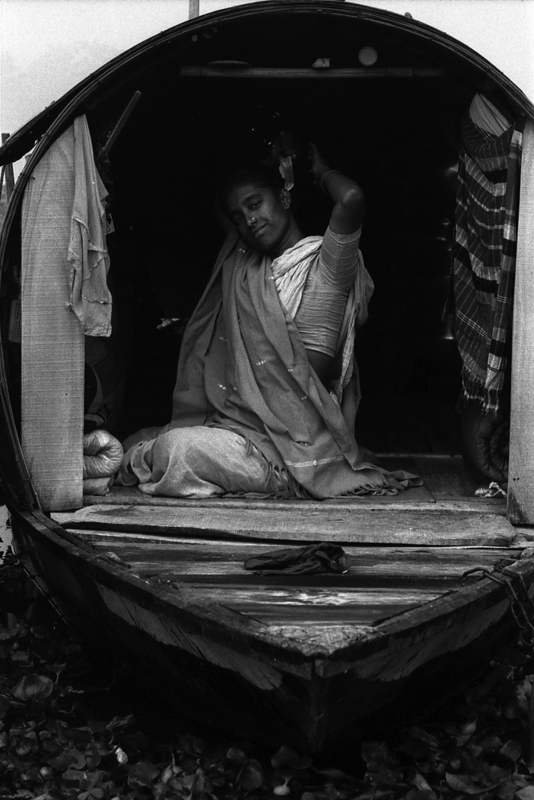 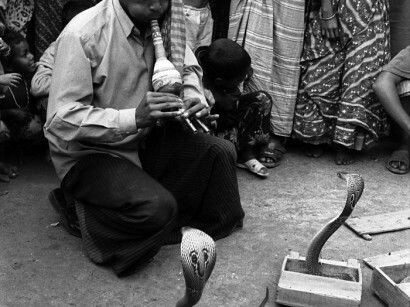 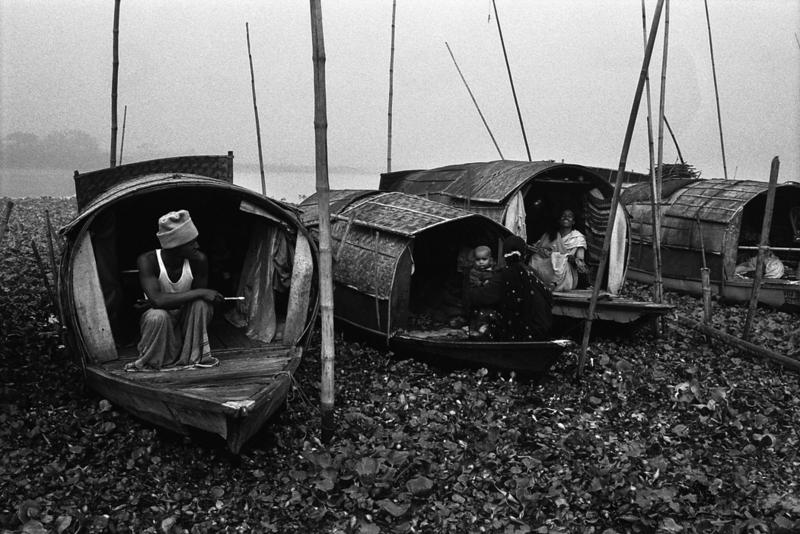 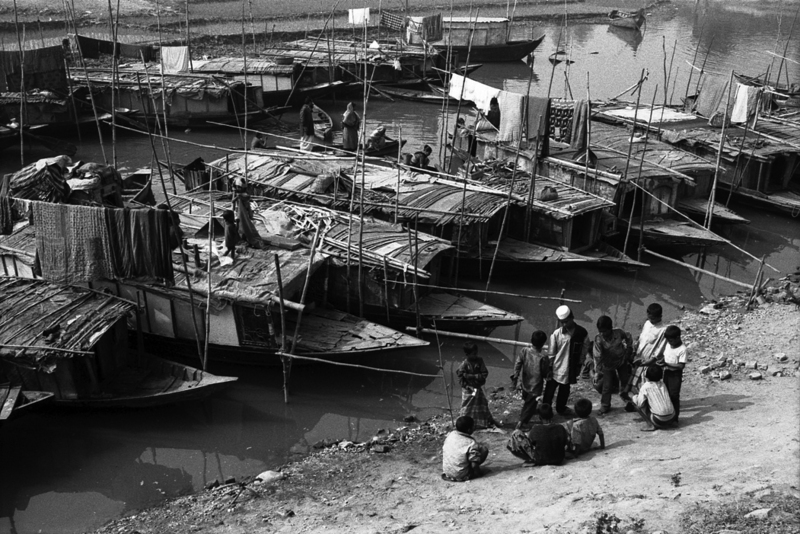 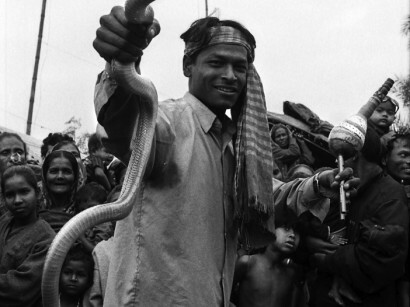 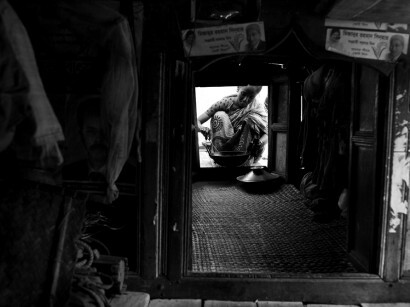 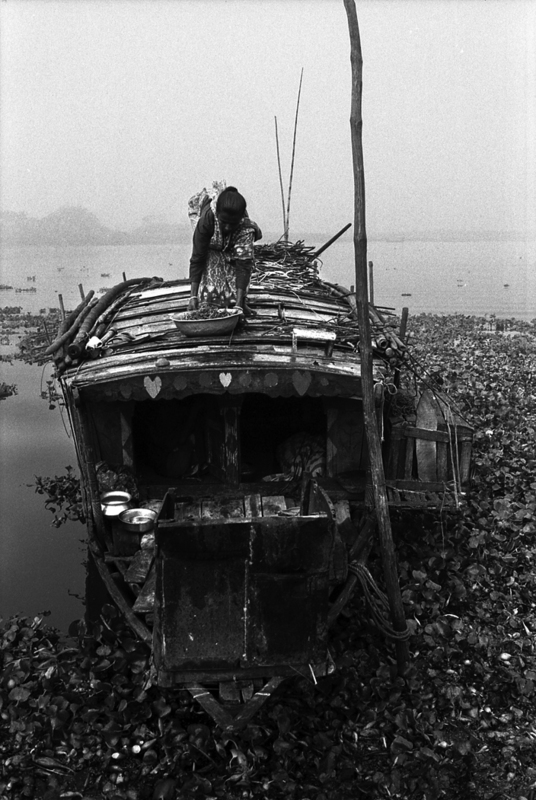 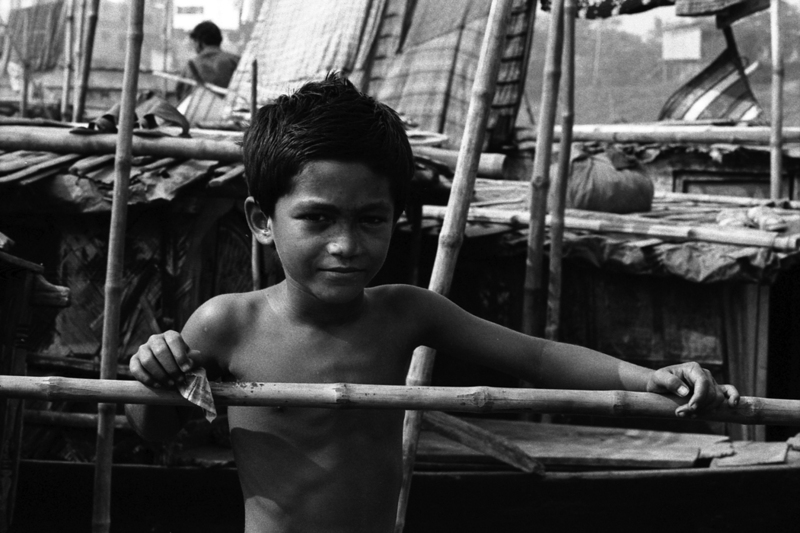 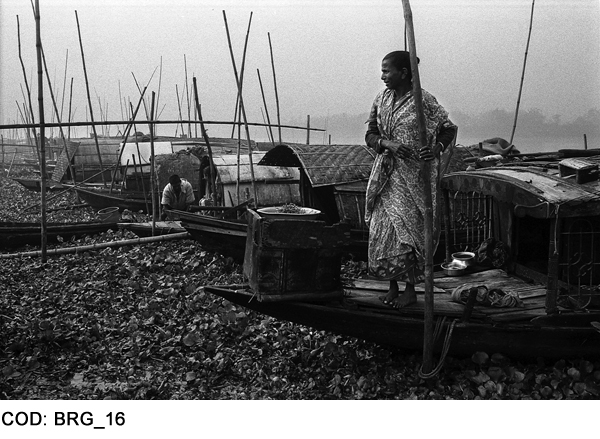 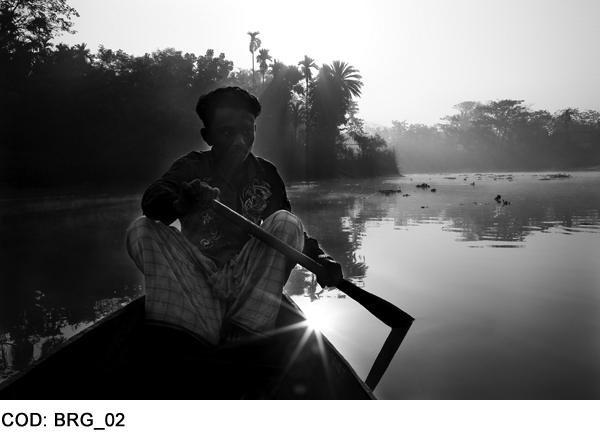 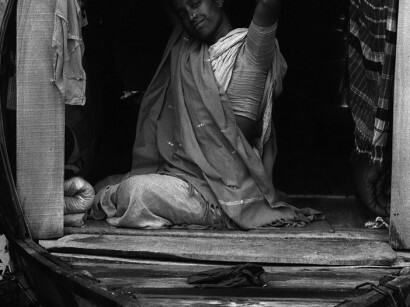 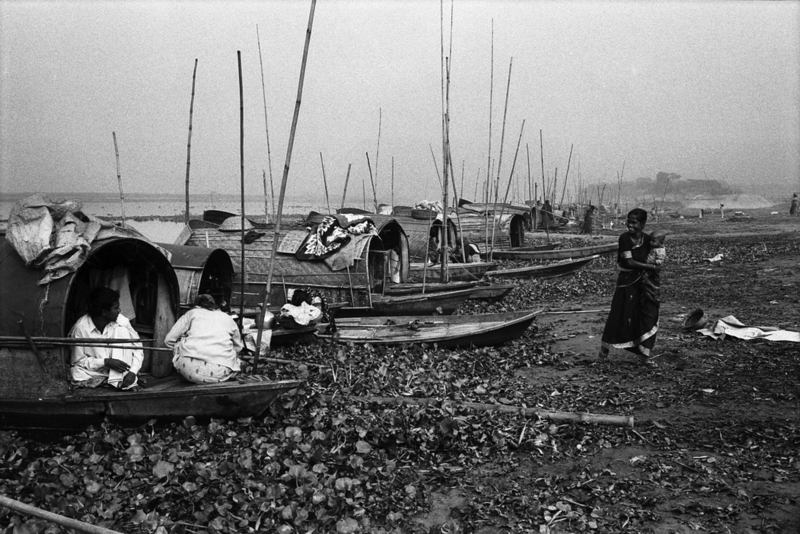 Bede is a nomadic community living in Bangladesh popularly known as River Gypsies. 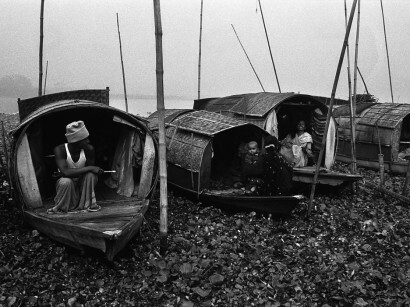 They are boat dwellers and normally have no abode on land. 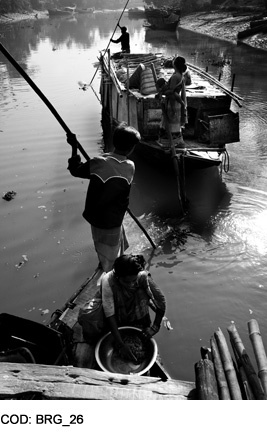 All their activities are performed on boats. 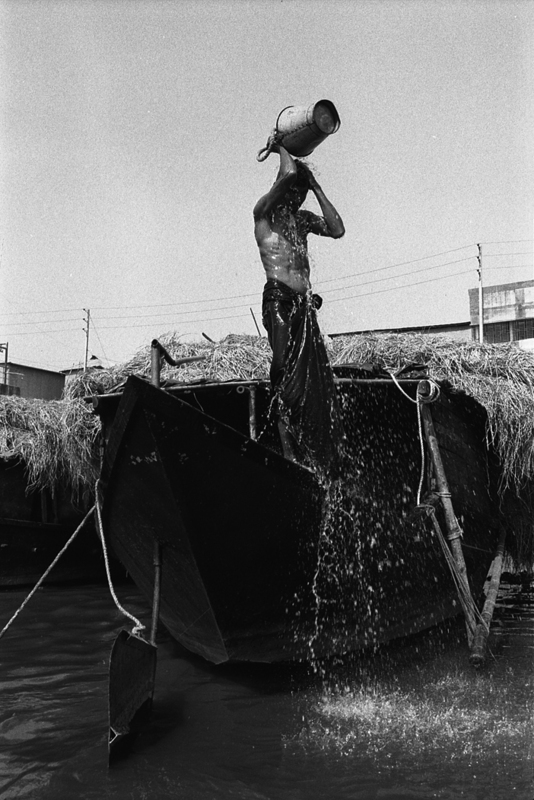 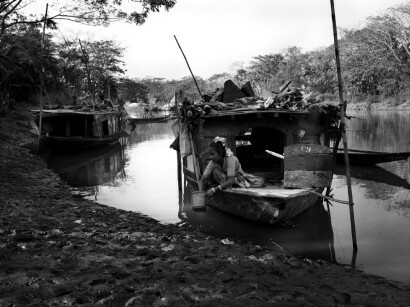 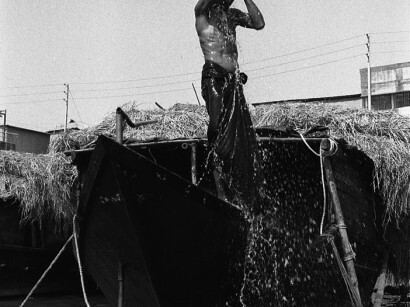 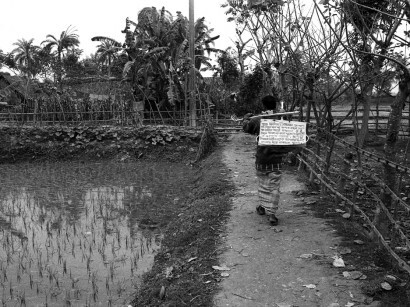 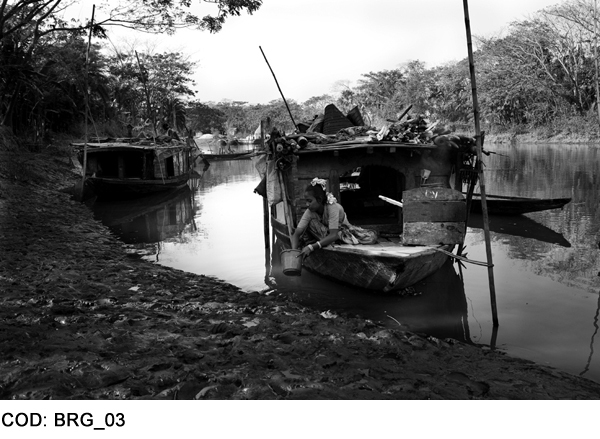 Since Bedes are nomadic and traditionally lived on water this community does not have any control over land and local or national political power. 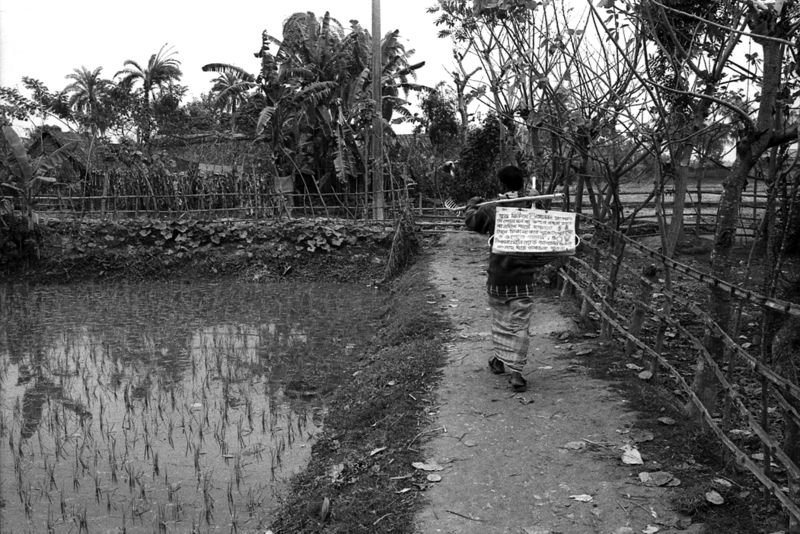 Almost all the Bedes are not included in the voter list of Bangladesh. 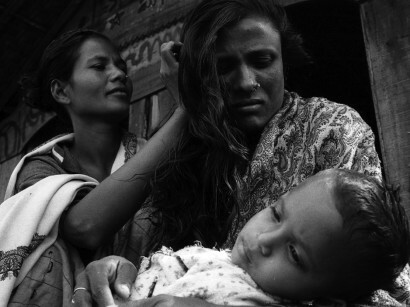 Since they are not officially recognized as an ethnic minority they are severely deprived from all types of basic necessities of life such as food, health, education, shelter, medical care, etc. 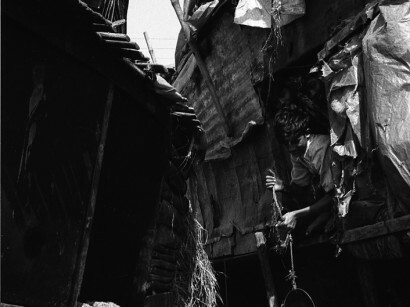 About 98 percent Bedes live below poverty line. 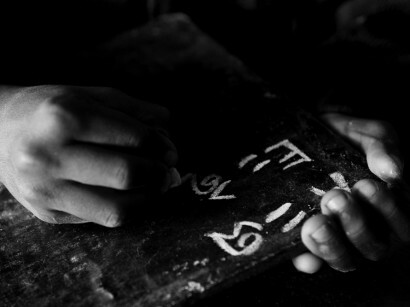 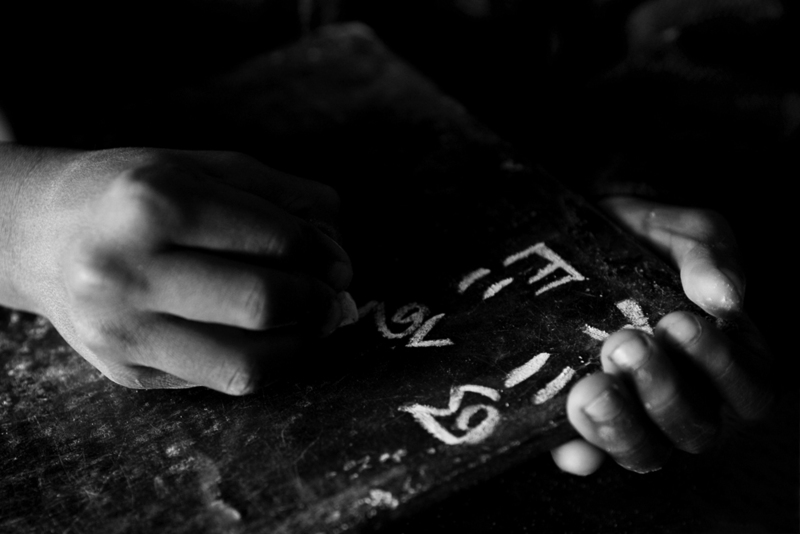 Bede have no alphabet but they practice or restore their language, tradition, custom, song, dance and culture orally. 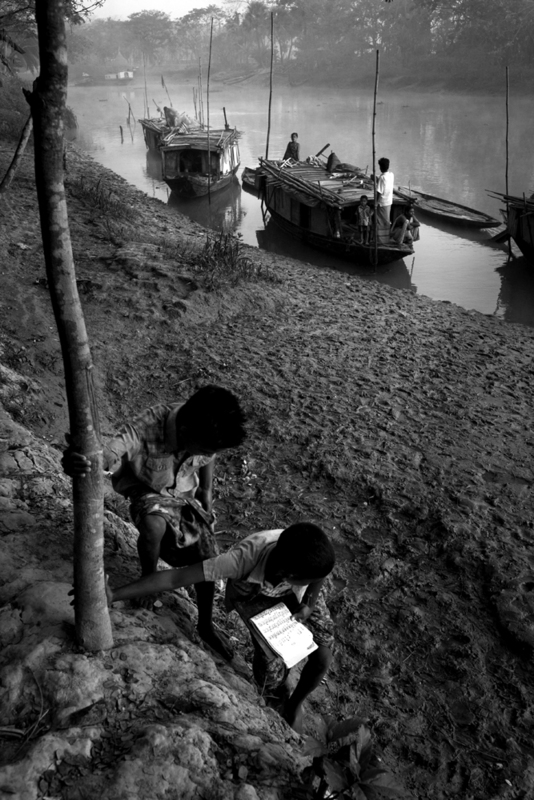 PNB (Pastoral Care of Nomads in Bangladesh) and RUAH Onlus have developed an educational program with mobile boat schools travelling with the nomadic groups to educate the Bede children.